Description The complete set featuring all the issues of Labdarugas published in 1957. Also includes the guide for those years. 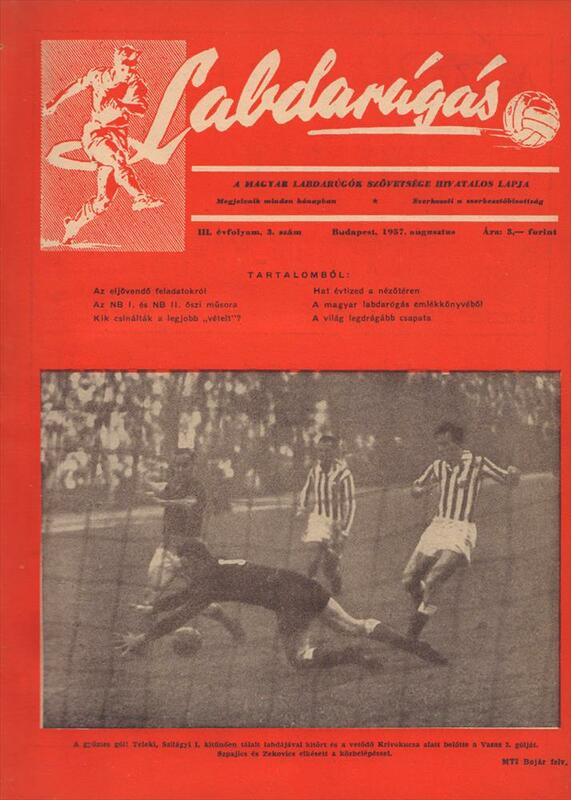 This was the only footballmagazine in Hungary covering no other sports and was published by the FA. 29 x 21 cms, bound Volume, 300 pages.